WAC 200-360-040: All sales of surplus property are “as is,” and the city takes no responsibility for and makes no guarantees with respect to items sold: Provided that the city shall make a statement of the condition of the merchandise, including major known defects, before sale. No sale shall be invalid due to defects discovered after sale which may have been discovered by a reasonable inspection of the property before sale. Mailed or hand-delivered proposal must be received no later than 2:00 p.m., October 22, 2018, at City of Ilwaco, 120 First Avenue North, PO Box 548, Ilwaco, WA 98624. The city requires payment in full prior to removal of the surplus items, or vehicle with proof of insurance. The awarded proposal will have five business days to claim the surplus property or their proposal will be voided and the city will accept the next highest bid.  City of Ilwaco is an equal opportunity provider.